HXR’s Minimum Non-Productive Time (Min-NPT™) Service goes beyond the opportunities identified by ERD “Hole Condition Monitoring” and wellsite surveillance on individual rigs, and applies it to macro-scale drilling operations, with multiple rigs. Focused primarily on shale/unconventional drilling operations, it is a system that allows our clients to bring together the disparity between the best, and worst, performing rigs in their drilling fleet. Building upon our DrillSIGHT and BoreSIGHT services, HXR’s Min-NPT™ service takes a methodical, step-by-step approach to all rig activities, breaking them down and assigning them a time value. Over the course of several wells drilled by the rig fleet, our Min-NPT™ Specialists will compile the times each rig takes to accomplish the set tasks, and identify which ones are more, or less, successful at those tasks. The Lessons Learned from the fastest rigs will be compiled and distributed amongst the rest of the fleet, and the activities will be supervised, with any issues documented and mitigated. 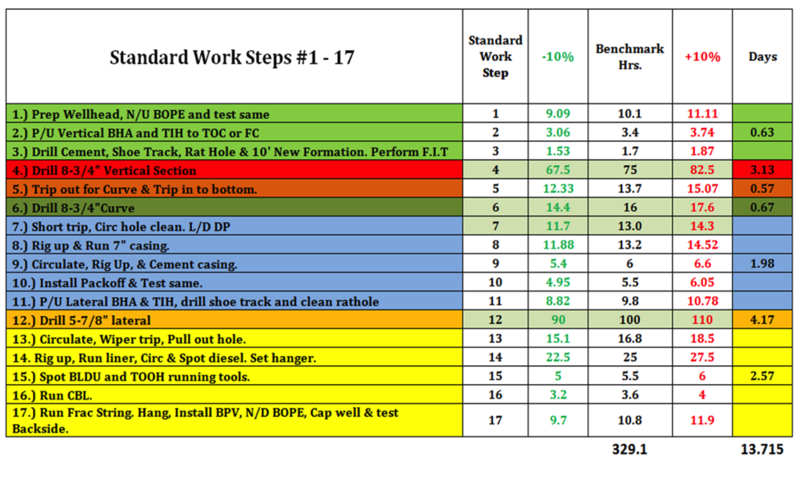 In this way, HXR helps our clients achieve a step change in drilling optimization. Proper implementation of a systematic Optimization Program allows the drill team to identify the “Limiters” that are keeping them from achieving “maximization”. Optimization has two metrics by which it is measured: Time and Cost. ROP alone is NOT the best metric. We have drilled problem-free wells, at a lower average ROP (on-bottom to section TD) than other wells. Track success and failure through section, layers, depth intervals. Break out ALL well activities into groups and sub-groups: Avoid risk in missing details in lumping activities.